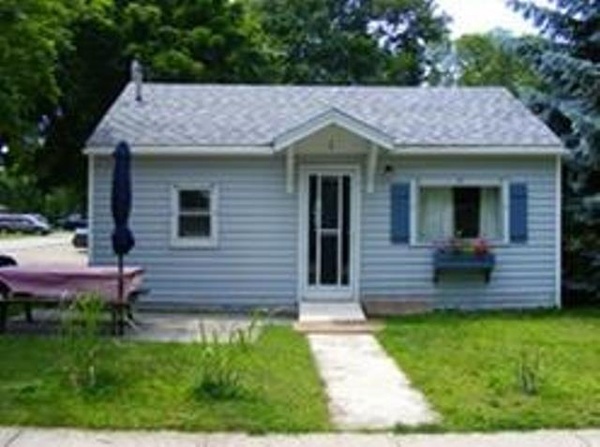 Back Yard Family cottages is a quint essential old fashion Port Elgin ''cottage park''. 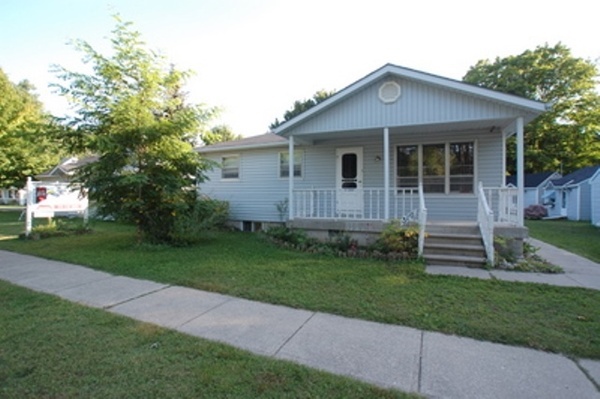 Located in the quiet streets and mature trees of ''Old Port Elgin'' at 316 Mill Street, just three short blocks from Port Elgin's famous beach and sunsets! 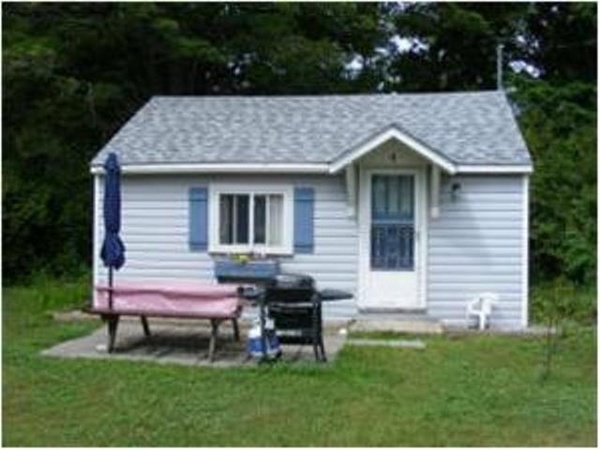 Back Yard Cottages offers two 1 bedroom units, one 2 bedroom unit and one 3 bedroom unit. Each cottage has a complete kitchen, including: full size fridge and stove, microwave, coffee maker, toaster, utensils, dishes, etc. Satellite TV is provided as well. Enjoy our fire pit, playground, picnic tables and BBQ's. Your children are welcomed at our family friendly cottage park. *Phone calls are answered much quicker than emails!